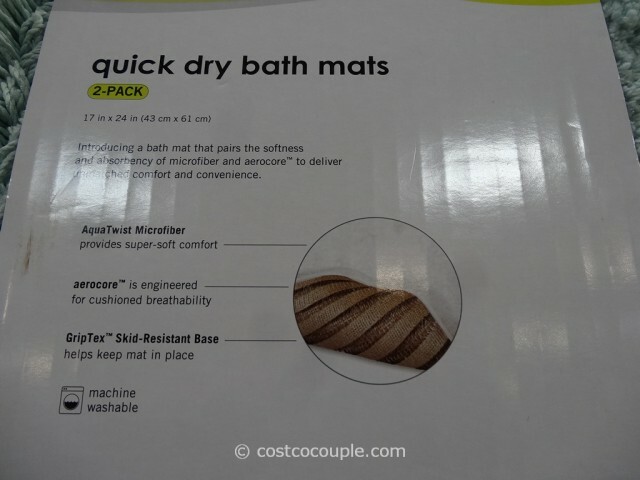 Does your bath mat take too long to dry? 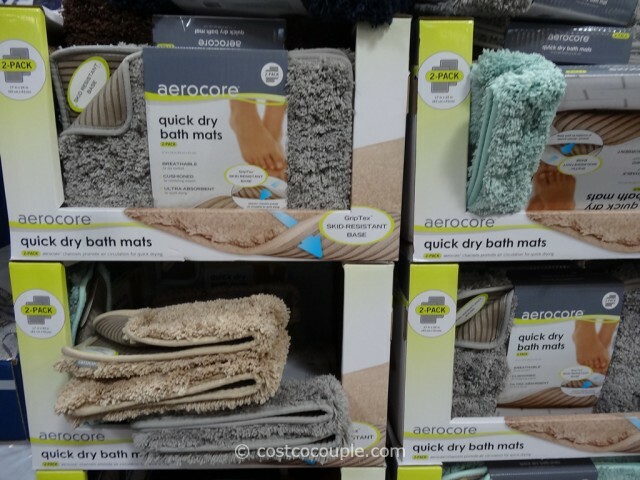 The Aerocore Quick Dry Bath Mats claim that their bath mats that dry quicker with the aerocore channels design. 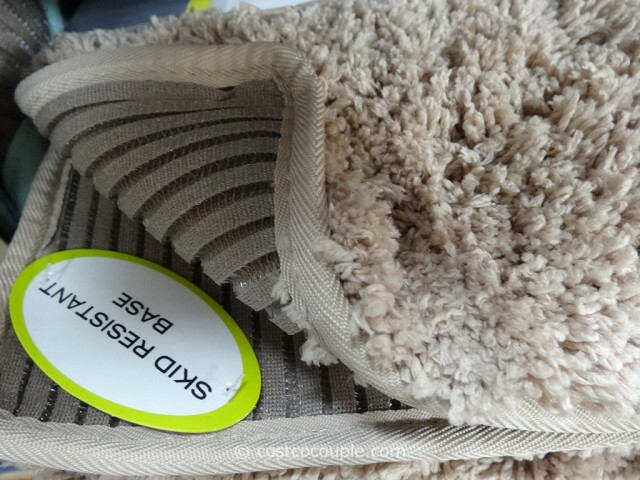 The channels allow air to circulate so the bath mats dry quicker. 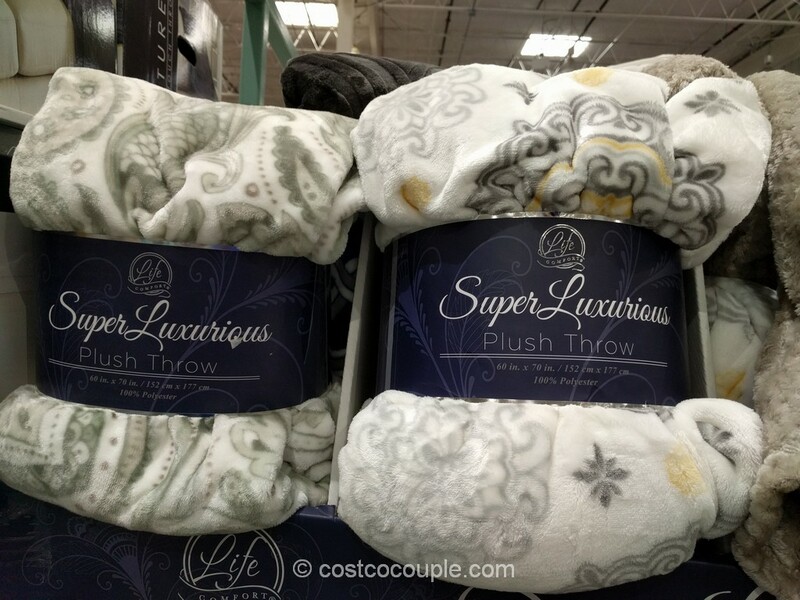 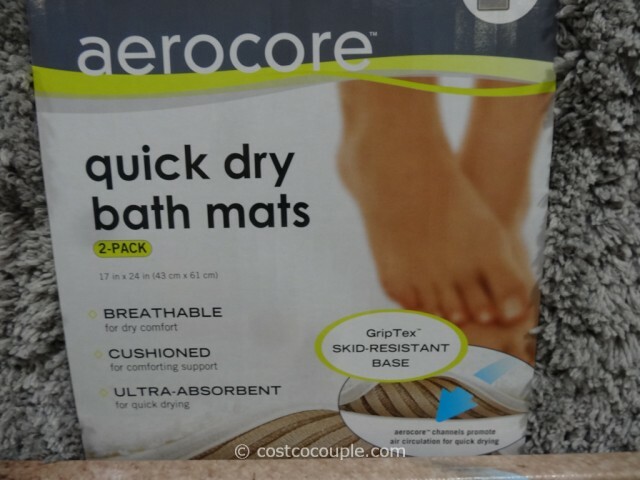 The mats are also breathable, cushioned for support, ultra-absorbent, skid-resistant, and machine washable. 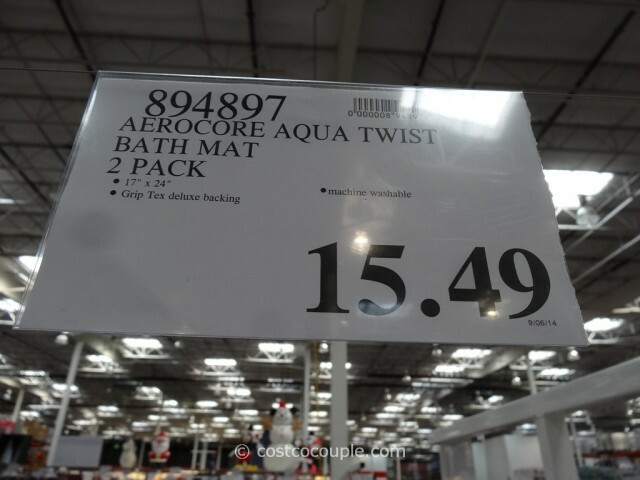 The Aerocore Quick Dry Bath Mats are available in a 2-pack and are priced at $15.49.